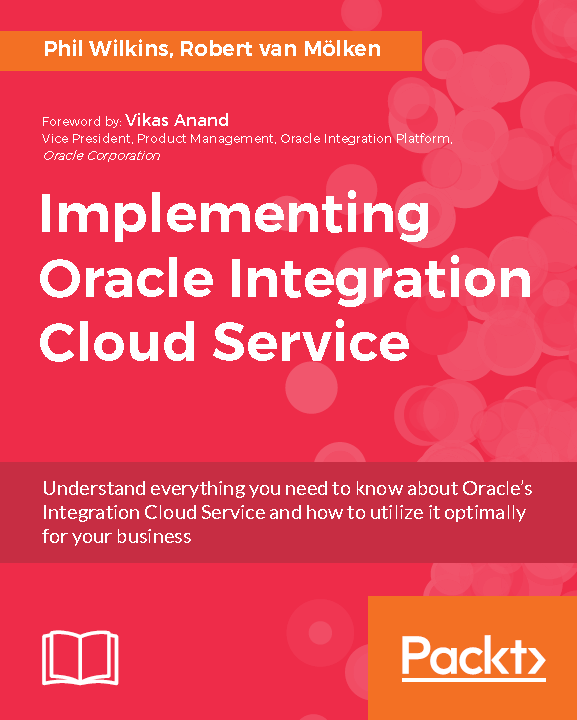 So the A-Team (not the TV show which managed to have lots of things blow up and no one ever get hurt) but the technology gurus at Oracle have started to write blog posts about Integration Cloud Service (ICS). 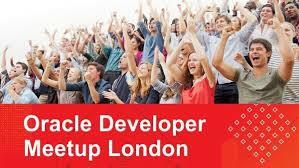 This is will be a reflection of the increasing uptake of the cloud service. A fellow Oracle Ace Associate (Robert van Mölken – blog here) and I should about to get a book on the subject underway. 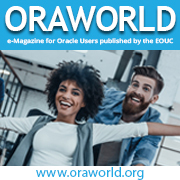 Various tweets from Gertner researchers have indicated Oracle’s entry into this form of iPaaS is going to be a market disruptor. All that before you look at what other analysts are saying such as Forrester, Ovum and others.